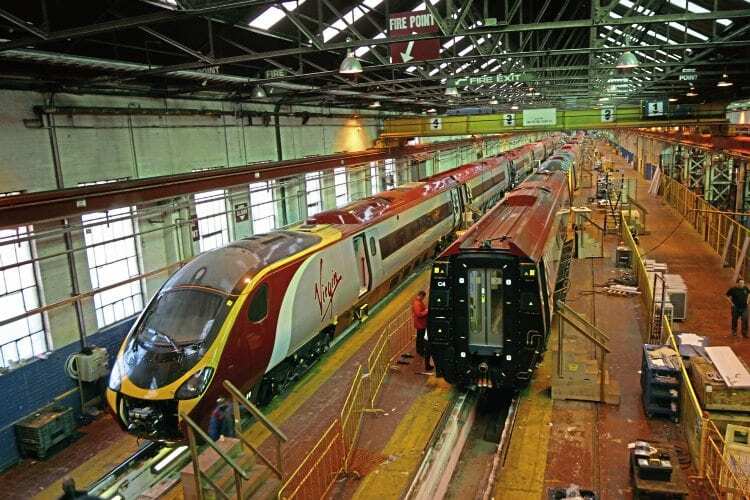 In the 1990s Virgin saw a future in UK railways and secured one of the highest profile rail franchises. 20 years on it has transformed travel but for the first 10 years it was a tumultuous ride. Steven Knight, who for more than 12 years was part of Virgin Rail’s media, staff and stakeholder communications team, reflects on the last 20 years. 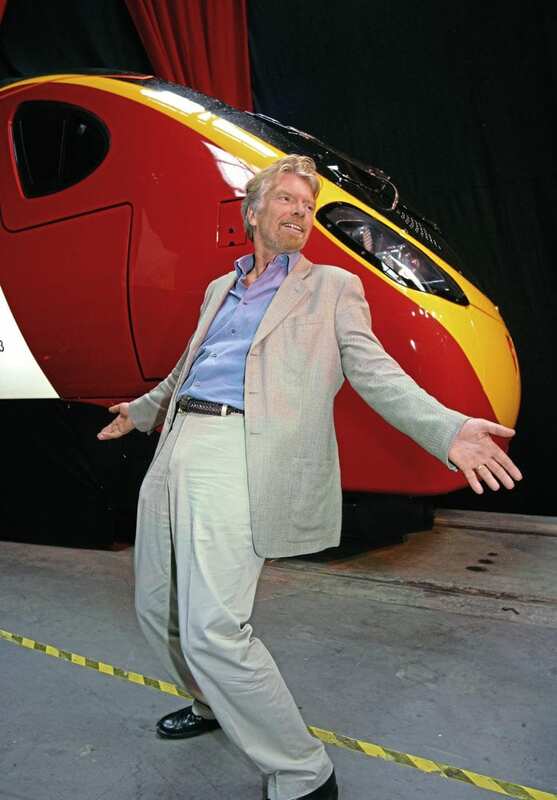 It was in the early 1990s the Virgin empire with (now Sir) Richard Branson at the helm first tuned its thoughts to UK rail. 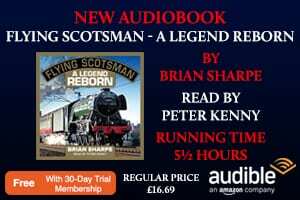 In fact the idea pre-dated the Privatisation of British Rail. 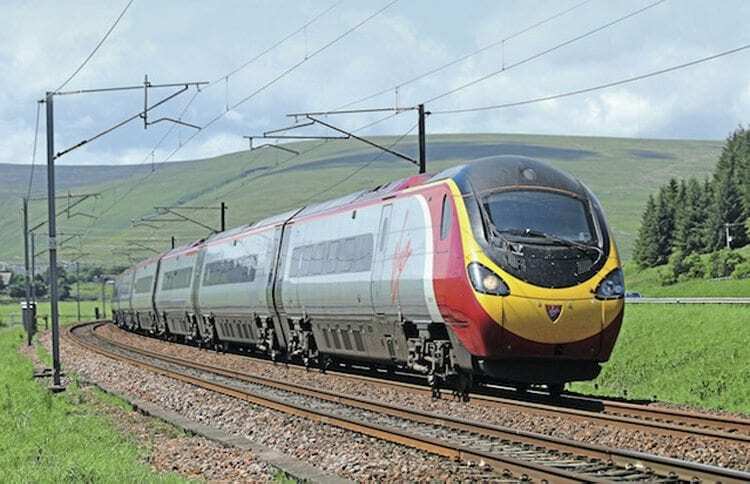 Virgin had been seeking an open access operation on the East Coast to run a limited high-quality business service between Edinburgh-Newcastle-London. 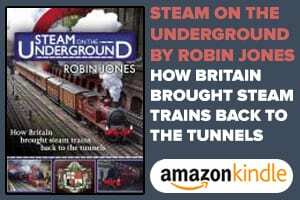 It was, however, the Privatisation of Britain’s railways that gave Virgin its springboard into UK Rail and put it on a roller coaster ride. Sea Containers won the InterCity East Coast franchise, one of the earliest, which started in February 1996. 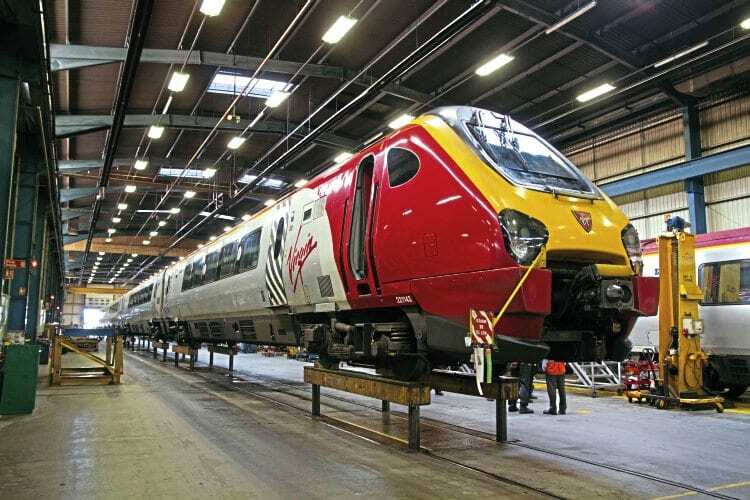 Virgin’s focus was elsewhere at the time but soon returned to rail. Sea Containers, through its GNER subsidiary, would prove to be a formidable rival to Virgin. Virgin scooped CrossCountry from January 1997, which it operated until November 2007, and then West Coast, which it formally took over at 02.00 on March 9, 1997. As was expected from Virgin – which had won the franchise for a 15-year term – there was a high-profile launch for West Coast, with new uniforms for staff and a train in Virgin colours on day two of the franchise. Virgin would have preferred to only put its name on the trains at the start of the franchise, but the Office of Passenger Rail Franchising forced the issue on repainting the trains red. 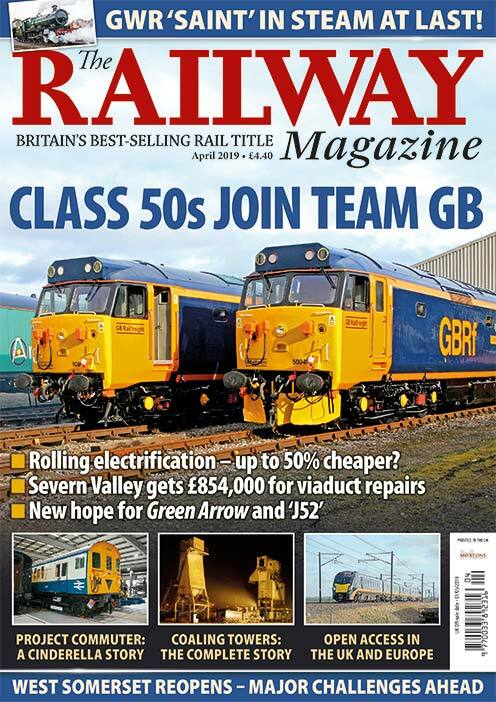 A partnership approach with Railtrack and Fiat Ferroviaria promised 140mph ‘Pendolino’ trains on a completely upgraded railway. To maximise its investment Virgin was protected from competition on the route until 2012. Fiat Ferroviaria was subsequently bought by Alsthom, which later dropped the ‘h’ from its name to become Alstom. However, within hours of the West Coast franchise starting there were industrial relations issues. Virgin was already running the CrossCountry franchise and set about streamlining the management structure into one corporate organisation. With many CrossCountry staff already in post, the axe was wielded across West Coast. Externally, the Virgin hype had in the eyes of many passengers and commentators over promised on its improvement commitments.